Promote positive growth in the mental, physical, spiritual, and social-emotional health of young people in our community. 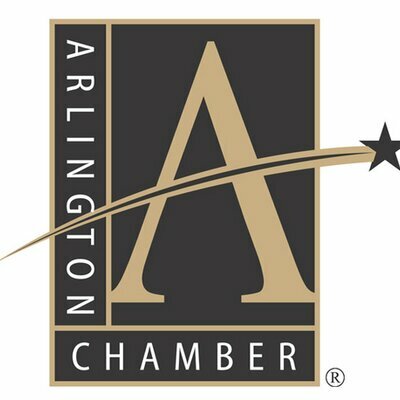 The Arlington Chamber of Commerce has only one goal: to put you and your company right in the middle of Arlington commerce. Mission Arlington® is more a movement than a strategy, more a spirit than a structure, more like a family than an organization. It’s not about religion, and it is as much about God as it is about people. Boys & Girls Clubs of Arlington, Texas provide a safe, affordable place for kids and teens during critical out-of-school time. We provide life-changing programs and services, and foster supportive relationships between our youth, peers and caring adults. 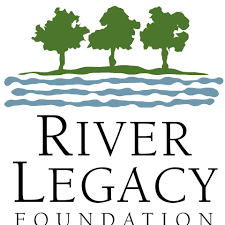 River Legacy Foundation, a nonprofit 501 (c)(3), was formed as a unique public/private partnership with the City of Arlington Parks and Recreation Department in 1988. The Foundation was started by a group of visionary citizens who saw the potential of a premier park in land donated to the city by descendants of the Gibbins family. The Levitt Pavilion for the Performing Arts in Arlington presents more than 50 free outdoor concerts a year with a broad-based concert calendar of professional musical artists, from world music to jazz and home-grown Texas country to hot Indie artists.